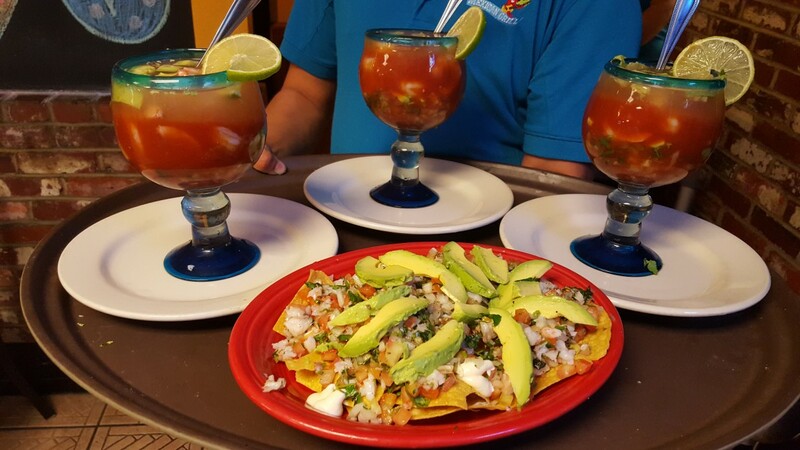 5 de Mayo Mexican Grill is open for lunch and dinner! Please call in advance for large party bookings or celebrations! 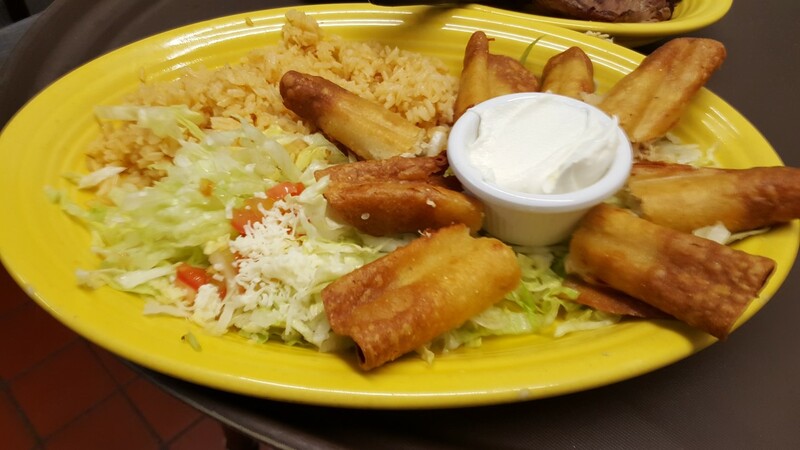 Our full menu is also available by clicking the Menu & Specials then click the sub menu links above to navigate to your favorite Mexican foods.